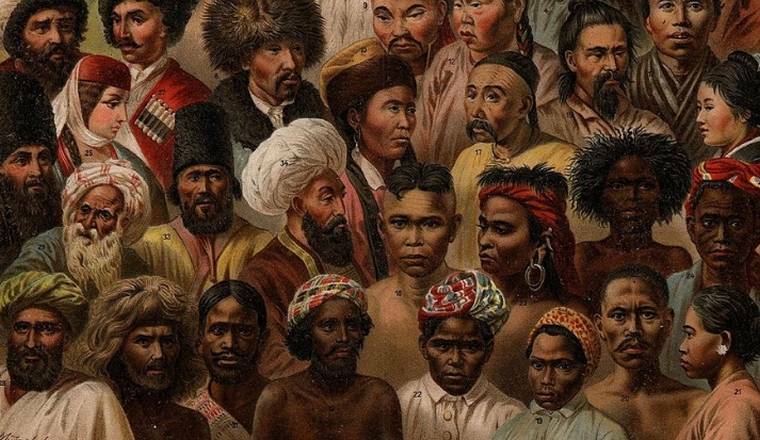 Do you believe that your race correlates to your skin tone? Because that wasn’t always the case. So how did Americans come to believe that race equals certain visible physical characteristics such as skin color and hair? And why is it that certain ethnic groups that were once considered “non-white” became reclassified as “white”? Watch the episode to find out.